Did Alex bring the kids back to D.C.? That was a key question on Designated Survivor Season 1 Episode 19 when she worried whether there would be enough security to keep them safe. Meanwhile, the White House geared up for President Kirkman's first international summit, but it quickly descended into something no one wanted to go to. 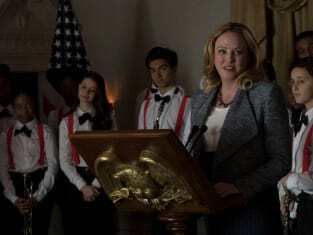 Also, Hanna was shocked by a new lead in the Capitol bombing. 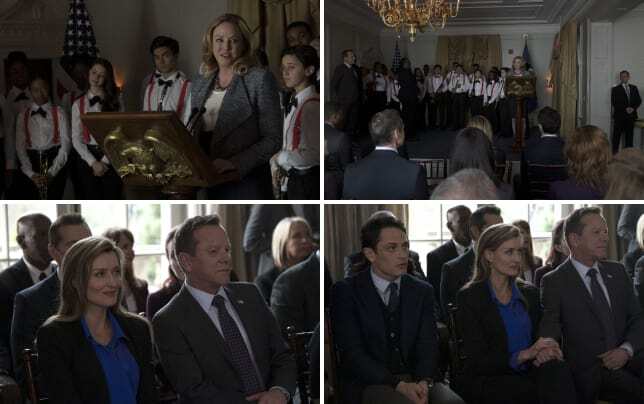 Use the video above to watch Designated Survivor online to get up to speed with the latest drama for the characters.